PCS offers commercial cleaning services throughout Leicester and Leicestershire to commercial properties, such as offices, shops, show rooms, studios and facilities. A clean workspace often leads to a more productive workforce and that is why we work on a contract basis with many of our clients and visit them regularly at a frequency that fits their schedule. We stick to the agreed days and times, so as not to disturb your day-to-day business plans and clean premises with as little disruption as possible. Please contact us for more information about our commercial cleaning services. However, we understand that every office or commercial premises is different and requires different cleaning services, and that is why we will visit you so one of our experienced and friendly team can recommend a cleaning solution that is right for you. At Precision Cleaning Services, we can visit you at a frequency that suits your business and your budget or we also offer a one-off cleaning service or a deep clean. 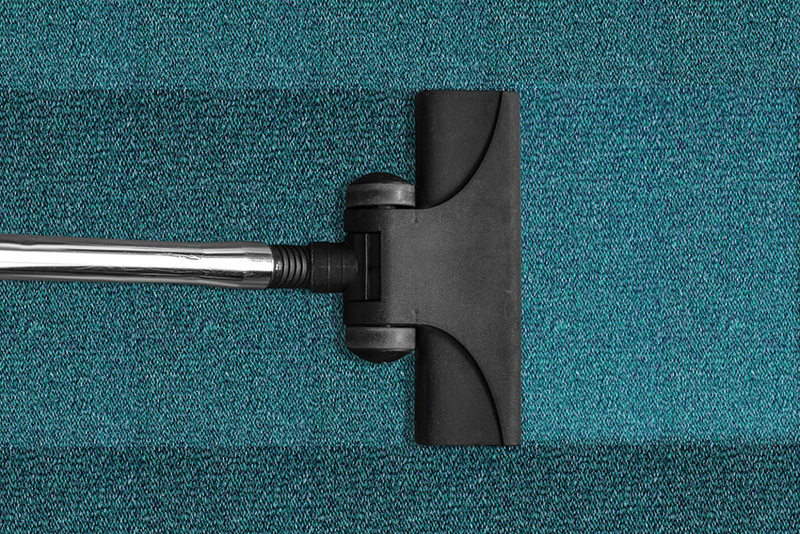 We offer reliable office cleaning services and come highly recommended by our clients.